With our Garage Door Maintenance services, you receive complete peace of mind regarding the operation, safety and security of your door. We do complete all the work required to ensure smooth and effective operation. You will be able to enjoy more free time and focus on the things which are most important to you. By providing professional care to the system, we, at Garage Door Repair Shorline, will save you not only time and effort. We help to prevent serious issues and extend the useful life to all parts on the system. In this way, we save you money in the short term and in the long term as well. 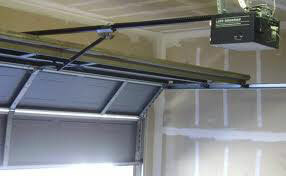 Our professionally trained and dedicated technicians know how to take proper care of garage doors. Thanks to our long-term experience and extensive expertise, we are accomplished at servicing doors of all brands, designs, and makes. Whether you have an old metal Martin door, an Amarr unit with glass panels, or a set of three Clopay garage doors made from wood, we will be up to the task. We provide brilliant maintenance to absolutely all components of the system without exception and additionally provide garage door opener sensors maintenance service. Safety and security is our top priority and we guarantee your home is left fully protected and safeguarded. Both the panels and the moving metal parts require cleaning. The springs, rollers, and hinges require lubrication maintenance as well. We use only top-quality cleaning products and lubricants to ensure superb long-lasting results alongside state of the art advanced tools as well. They enable us to work with great accuracy and help lower the risk of errors to the very possible minimum. In addition to providing care, we inspect all parts and panels for wear and tear damage. 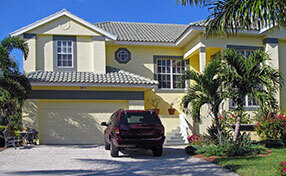 If we notice even the slightest issue, we provide the required garage door repair on the spot. With timely repair, we prevent small problems from turning into big ones. 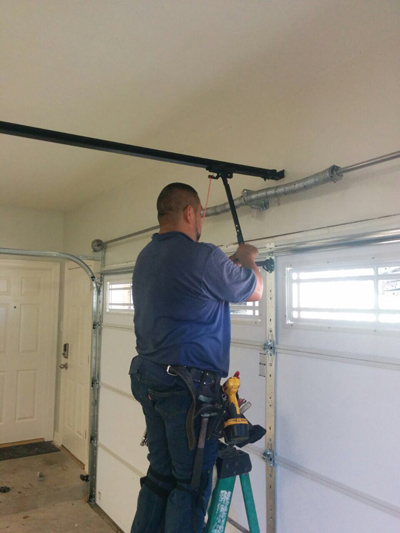 Our comprehensive garage door opener maintenance includes cleaning, fine-tuning, inspection, and testing. We will give the opener the ultimate possible care so that solid performance for years to come is guaranteed. Moreover, we take equally good care of an old Genie device and of the most advanced LiftMaster garage door opener systems. The timely repairs are guaranteed. Leave us a note to ask any questions which you have and to request our maintenance services.